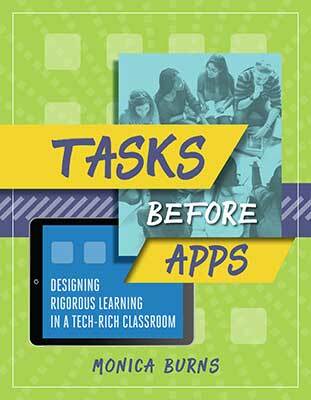 This year I’ve had the pleasure of working with ASCD to publish my new book Tasks Before Apps. I’m super excited to lead a special, free webinar for ASCD next week. 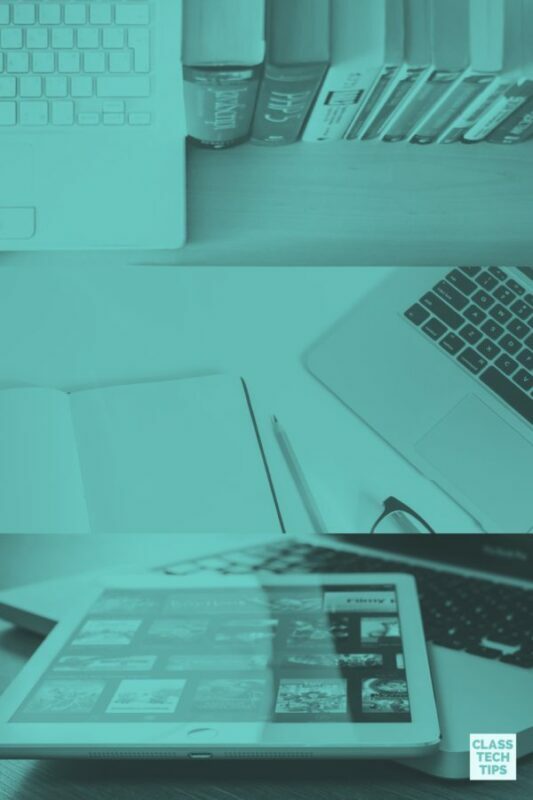 Titled, “Shifting Our Thinking About Educational Technology: How to Place Tasks Before Apps,” this webinar will include lots of tips and strategies featured in the book as well as time for questions. You’ll find the information from the registration page below and the link to register at the bottom of this page. I hope you’ll join me for this special educational technology webinar! What does technology integration look like in your school or classroom? How are digital tools used in meaningful, sustainable, and scalable ways? Join Monica Burns, educational technology and curriculum consultant, former classroom teacher, and author of Tasks Before Apps: Designing Rigorous Learning in a Tech-Rich Classroom, to explore how to shift our thinking about educational technology. 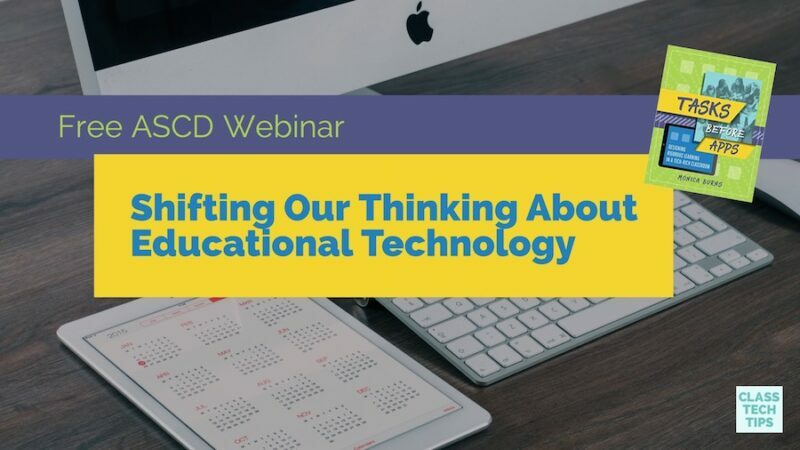 In this engaging webinar, attendees will explore how to integrate technology and focus on the “three Cs” of technology implementation—creation, curiosity, and collaboration. This session will include actionable advice for educators. 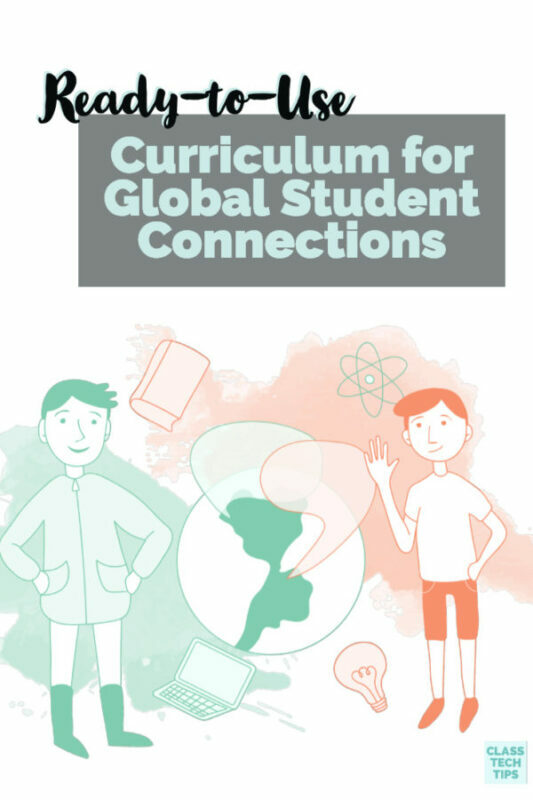 You’ll hear plenty of examples of tech-infused lessons to help students meet learning goals while also developing vital digital citizenship skills. The goal is to help attendees shift their thinking to embrace the “tasks before apps” mindset. The presenter will include an overview of how to incorporate digital tools into everyday lessons. She’ll share tips for long-term units as well as an exploration of her favorite mobile apps and websites for student creators. This session is perfect for educators with access to a variety of tools, including Chromebooks, laptops, iPads, and smartphones. Register for this free event by clicking here. Not sure if you can make it? Register for next week’s event and we’ll make sure to send you a link to the recording! 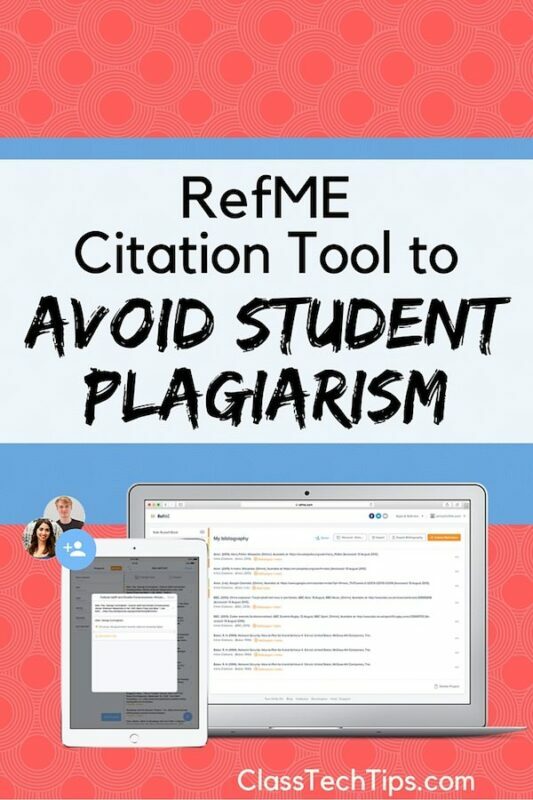 Also, don’t forget to grab your copy of my free Tasks Before Apps poster by clicking here.